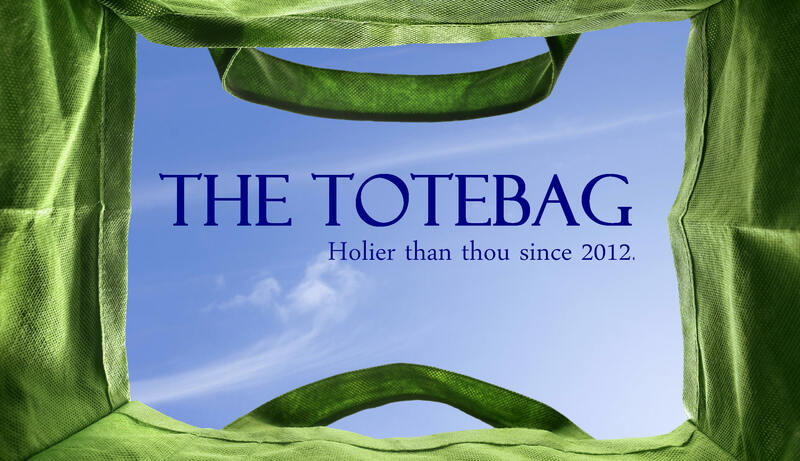 The Totebag is the web’s premier work-life-family conversation. Many of the regulars first met on a prominent media site’s work-life-family blog; we take pride in the civil tone of our discussions covering a wide range of topics from current events, personal lives, cars, real estate, homework, personal finance, vacations, anything that has to do with work-family balance. We promote the idea of no dumb questions. Ask for help and you’ll get thoughtful responses from people who have experienced similar things in their lives. Thanks to Sara Schaeffer Munoz for bringing us all together at the beginning! To join the conversation, send topic suggestions and submissions for blog entries to gntotebag (at) gmail (dot) com. Well darn I take a few weeks off the other blog and look what happened. Amazing and thanks for doing all of this. MiaMama – right there with you! I spent a few months off the site and now I’m catching up! I lurk regularly on the other site, will try to start posting here! Please add sorting choices to the comment section. * except of course, when we disagree with a life choice someone has made. Then we trash the person with a vengeance. Did you see the tag line? We mean it!